By Fr. Harry Brown, C.PP.S. Laetare! Rejoice! The theme for this Mass is that “God has reconciled us to himself through Christ.” Salvation cannot be bought with good works. In leading a Christian life, it is the reason why one does so that really counts. Indeed love and gratitude should be the principal motivation. And good works should be the result of sanctification. We should do these good works as a sign of appreciation and gratitude for what God has done for us. In the first reading of Joshua, the Hebrews celebrated the Passover. Their motivation in offering their lambs was a sign of gratitude to God. Of course, our Passover Lamb is Christ the Lamb of God. In the second reading of Corinthians, the main message is that God, in Christ, has truly reconciled us to Himself. He seeks our willingness to be reconciled. The Gospel today is a “wow” Gospel. It’s my own favorite parable called “The Prodigal Son,” which to me is misleading. For me, a better title would be “The Merciful Father” or even “The Prodigal Father” who was just too kind to his son. Thirteen times the word “father” is heard, who of course represents Almighty God. He cares for both the son who ran off and the son who remained home. St. Luke definitely indicates those to whom the parable is directed: the tax collectors and sinners (the son who ran off) and the scribes and the Pharisees (the righteous son who stayed home). The latter observed the law, but their motivation was clearly wrong. No matter with which one you most identify yourself, return to your father who is merciful. The young son’s repentance is really our model! He came to his senses! He abandoned his dissolute lifestyle and resolved to return to his father. He confessed his sins and made his act of contrition. Before doing that, he committed to changing his life. 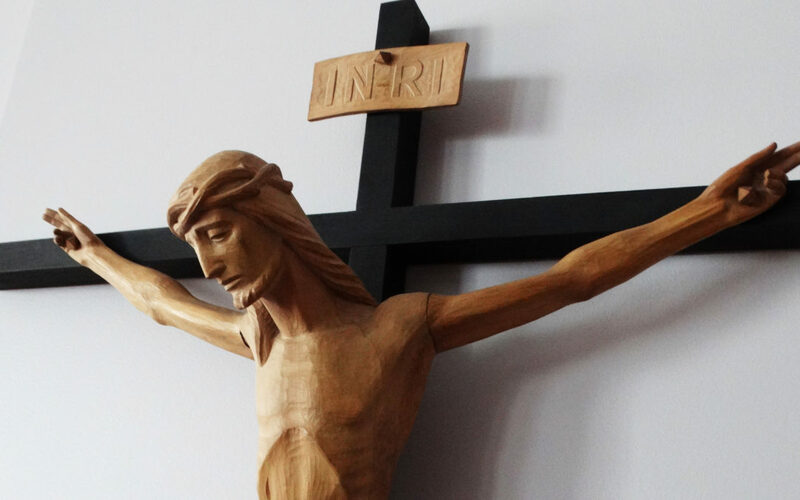 During this entire Lent, we all ought to be working and striving to change our lives. Then this parable becomes not only beautiful but meaningful. When we recognize what we must change, we should decide on a penance or practice that will change our lives around. Part of this practice should be our reception of the Sacrament of Penance/Reconciliation. So vital and so life-giving! Incidentally, what happens to the son at home is left open. Interesting. All in all, you and I are in this parable. We are the wayward sons and daughters. We have been wandering children, disobedient servants of Christ, selfish people of an all-kind and merciful Father. The Father has taken us back countless times. There is no limit to God’s mercy! Yes, this parable of Jesus is a literacy masterpiece! Its imagery is striking and its message profound. It’s a lengthy parable, yet easy to remember and relate. It’s easy to tell the story of a young mom who “sows his wild oats” and later reaps the results of his actions. The parable does not minimize the negative results of a wild life nor is his youth any excuse. The moral downfall and reform of the younger son is only the parable’s surface meaning. In a wider sense, it sums up the spiritual history of the whole human race. This dissolute living outwardly implies lust, drunkedness, and squandering of money. Both sons, despite the greatest variations in lifestyle, had a common lack: they had forgotten their true status in relation to their father and his resources. “My son was lost, but now he has been found.” Praise God! Fr. 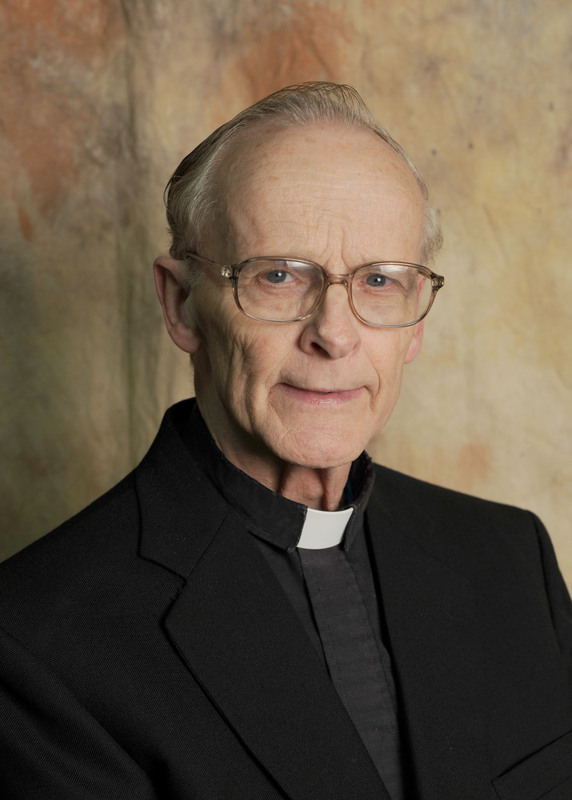 Harry Brown, C.PP.S., is in ministry at the Sorrowful Mother Shrine in Bellevue, Ohio.